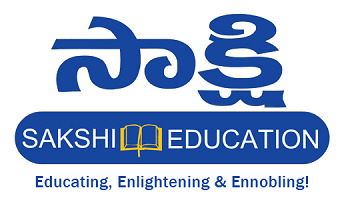 Applications are invited online for recruitment to the post of Lecturers in Government Polytechnic Colleges (Engineering and Non-Engineering) in A.P. Technical Education Service. Qualification: A first class Bachelor’s Degree in appropriate branch or Engineering/ Technology. Qualification: A first class Bachelor’s Degree in Textile Technology or First Class Master’s Degree in Home Science with Clothing and Textile as subjects from a University in India recognised by UGC/ AICTE. Qualification: A first class Post Graduate Degree in appropriate subject. Qualification: A first class Bachelor’s Degree in Pharmacy. Qualification: i) Must possess 1st Class Master Degree in Commerce. ii) Type writing Higher Grade in English and Shorthand Higher Grade in English conducted by State Board of Technical Education and Training. Negative Marks: For each wrong answer will be penalized with 1/3rd of the marks prescribed for the question in all Objective type papers.